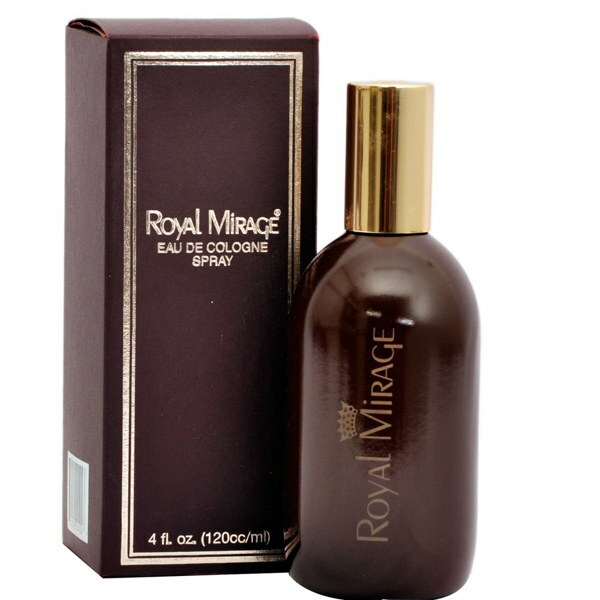 Royal Mirage Royal Mirage Original Cologne Royal Mirage Original is recommended for evening wear. This provocative, stimulating blend of rare spices and herbs was created for the sole purpose of attracting all at will. 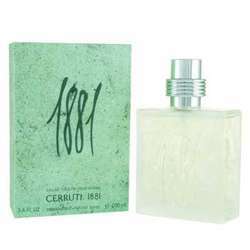 Top notes of bergamot, middle notes of jasmine and base notes of vetiver classify it as an aquatic, warm & woody fragrance. Product #: Regular price: Rs.1450INR925(Sale ends 01 January ) Available from: DeoBazaar.com Condition: New In stock! Order now! Explore Royal Mirage | More Eau De Cologne | Why shop from us? Royal Mirage Original is recommended for evening wear. This provocative, stimulating blend of rare spices and herbs was created for the sole purpose of attracting all at will. Top notes of bergamot, middle notes of jasmine and base notes of vetiver classify it as an aquatic, warm & woody fragrance. Royal Mirage is a brand logo created by PVM International Inc., distributed across the continental U.S., and primarily marketed through duty free shops and department stores in Middle East and Asia. The oils for these perfumes are made by at least two different perfume houses in New Jersey, and range anywhere from light and sweet, to very strong.